Today it's back to the doctor. It's been almost 3 weeks since Whitney had surgery on her elbow to repair her Osteochondritis dissecans (OCD or OD). The doctor said everything is progressing as it is supposed to. 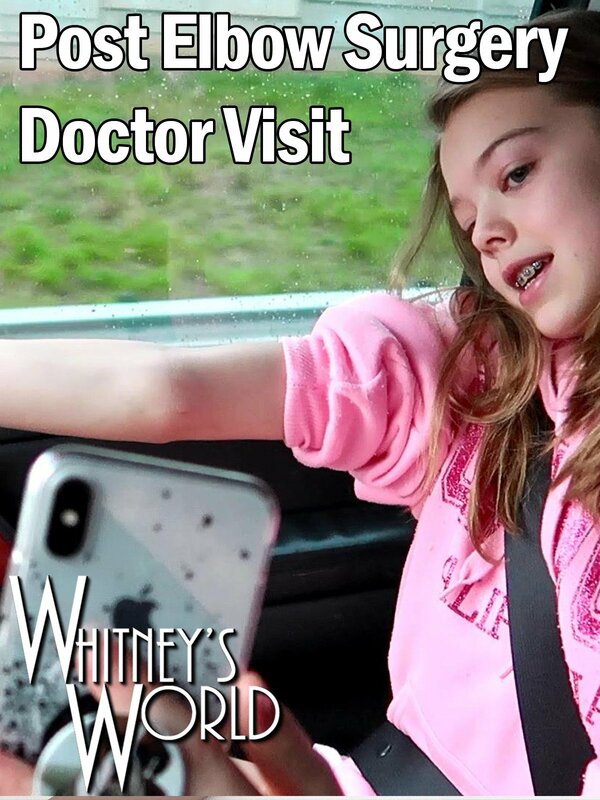 Whitney was a little disappointed to hear the doctor say the familiar "6 more weeks" until the next step. Regardless, it's time to head to Florida for Winter break!